After a stint on “True Blood,” an Emmy nomination for “Mildred Pierce” and now a head-turning role in the George Clooney-directed “The Ides of March,” how’s Evan Rachel Wood feeling about her ever-intensifying career? “I feel like I can relax a little bit,” the 24-year-old actress tells PopcornBiz. She says that early on she enjoyed the focus acting prompted that led her to reveal herself as a preternaturally talented young performer in diverse array of projects, TV’s “Once and Again” and the film “Thirteen” among them. 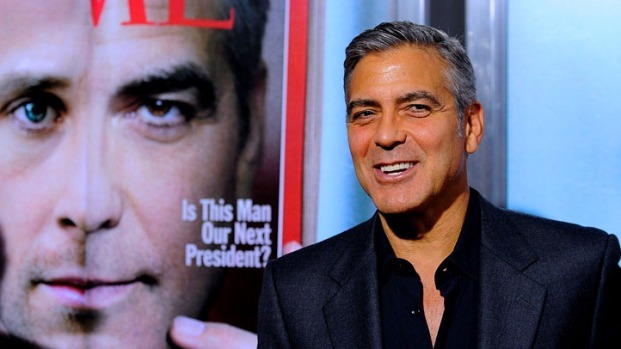 George Clooney Dishes About the "Ides of March." George Clooney hits the red carpet for the premiere of his new political drama, "The Ides of March," in Beverly Hills, where he chats with Access about the delay in production of his film. Also, George reacts to his Parade magazine cover. Wood reveals that by the time she hit her late teens she made a conscious decision to dive headfirst into whatever life offered her, indulging herself in a bid to find a certain kind of balance. It was during this period that she entered into – and often out of – her highly publicized relationship with shock-rocker Marilyn Manson, which ended in 2010. 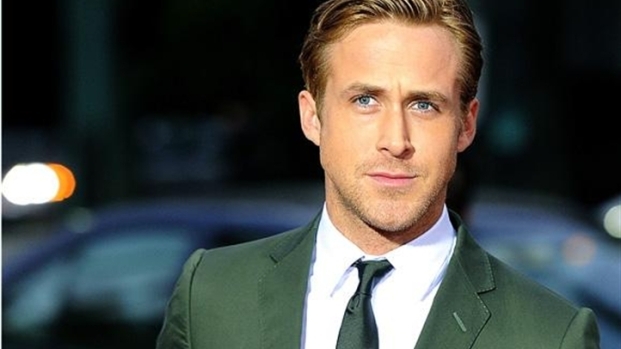 The ever so dapper Ryan Gosling talks about what it's like working with director (and prankster), George Clooney. Co-stars Marisa Tomei and Evan Rachel Wood also share some on-set anecdotes.